Still want a Windows SSD Powered VPS hosting, Don’t worry. 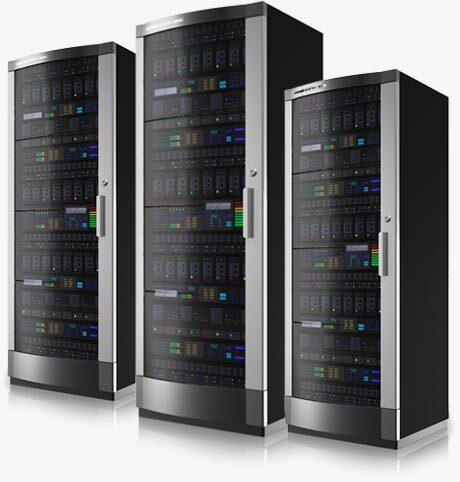 Web World Center’s Virtual Private Server ( VPS ) line is the ideal solution for clients who require the control of a dedicated server matched with the affordability and simplicity of a Shared account. Our Linux & Windows VPS hosting allow an unmatched level of freedom and control by providing root level access to your own server environment. Our USA based data center is SAS 70 Type II certified with industry leading N+2 redundancy are equipped with multiple backbone Internet lines, backup power diesel generators, backup tape libraries, 24/7 surveillance ensuring speed, safety, and redundancy. Sign up with us today and join our ever growing satisfied list of clients. As always should have any questions, please do not hesitate to get in touch.